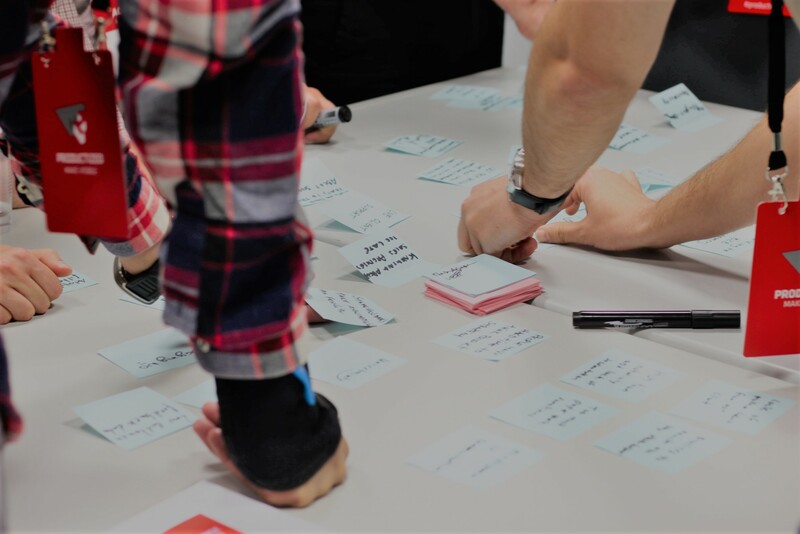 If you’re like most Product Managers, you probably feel the pain of being constantly dragged into the weeds… Running through meetings, writing down specs for the team, answering people’s questions and generally doubling as Project Manager to make sure your product ships. You’re overloaded with oh-so-many-hats. All this busywork is very frustrating, because while necessary, it means that the truly important, valuable work gets further and further down in your to-do list. 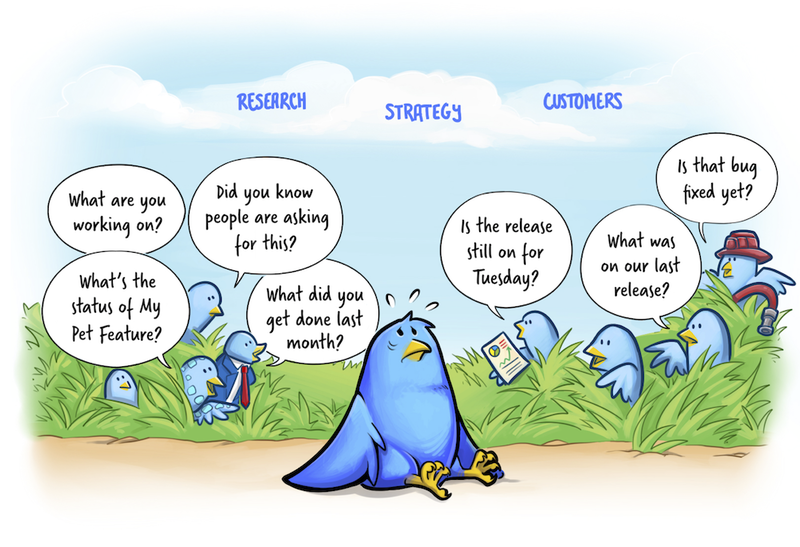 You know you’re not getting enough time to talk to your customers, do any kind of meaningful research or really think about your product’s vision and strategy. If this in ringing true for you, you’re in luck. I’ve created a couple of tools for Product Managers, specifically designed to help you win back some very needed time: an app and a course. Keeping people around the company updated about what’s going on with your product is really important, but it’s also a huge time sink. Although you can resort to status meetings or put together manual progress reports, this costs you hours every month. Underway helps you win back all of this time. It connects to Jira and automatically produces and sends out great-looking, easy-to-read status reports for other teams and stakeholders around the company. You’ll be able to automatically share updates about your work in progress, releases and goals. Many of the things that get us in trouble (i.e., in the weeds), can be prevented if we deploy the right techniques. It’s hard to know where to start, but we need to take a step back and set up a clear and simple process that clarifies goals, balances competing for priorities and promotes cross-functional collaboration. This is the key to get you focused where it matters, and the focus of my course. If you need help on any of these topics, then go ahead and start the course!